Residential roofing and siding sometimes demands an ability that goes beyond the average roofing and siding contractor. 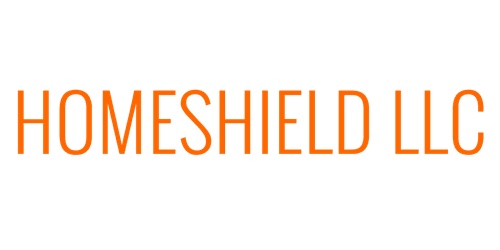 HomeShield’s well trained team comes with experience and knowledge that will help you find and enjoy the style or look that feels best for you and your home. Many companies will have no issue just putting on a roof system, but here at HomeShield, we strive to go a step further and make the decision much more appealing and enjoyable. Roofing and siding on your home is a long term commitment that you want to feel happy with. No high pressure, trying to push our homeowners into colors or styles they may not be happy with. Our growth and reputation lays squarely with your happiness with our work, and the trust and satisfaction that we hope to achieve with all of our customers! Our dedication to being one of the top rated installers is paramount to the future of our company. Our highly skilled team has many options for you to choose from and our crews are highly skilled in applying all manner of systems. We strive to ascertain any underlying issue that may interfere with your quality renovation and address those issues correctly the first time, making any investment you make, with one of your most important assets protecting you and your family, your home, a worthy and long lasting one! For a free inspection contact us today at 1-800-513-5378 or click on the contact page and hit send and one of our dedicated team will be in touch within 24 hours.